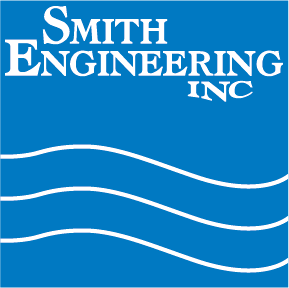 Smith Engineering is happy to announce the addition of Electrical Technician, Jonathan Bistodeau. Jonathan lives in Eden Prairie, MN and enjoys all terrain biking and motor biking. Jonathan studied A.A.S. Automation Robotics Engineering Technology at Hennepin Technical College and can speak French. Welcome Jonathan!